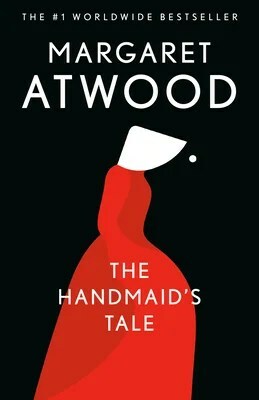 I read The Handmaid’s Tale in high school, and I didn’t ‘get’ it, TBH. I understood it, of course, but it didn’t resonate with me in the way my teacher had hoped it would. 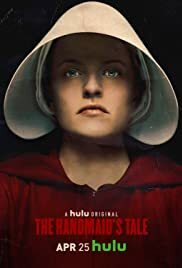 It wasn’t until watching the new Hulu adaptation that I was really interested in the story. But I couldn’t understand why my memories of the book were so far from what the show was saying, so I dug out my old copy, still covered in post-its and margin scribbles, and forced myself to give it a second chance. With my first reading, for whatever reason, I had a very obscure picture of the world Atwood was writing about. I wasn’t able to imagine what it would be like. But, after watching the series, I was able to really picture the world of Gilead, and it made me want to understand it better. So I decided to revisit the book, and I re-read it while watching the show. It completely changed my opinion of the novel, and now I love a book that I once hated. 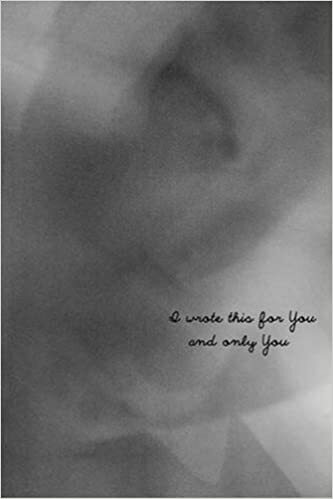 Author Iain S. Thomas (under the pen name PLEASEFINDTHIS) now has a series of published I Wrote This For You books, including I Wrote This For You, I Wrote This For You: Just The Words and I Wrote This For You And Only You. Find the original blog at http://www.iwrotethisforyou.me/. They are exactly what you expect: pining love poems, written to an unknown recipient. Readers are granted access into the speaker’s advice to his beloved, and are left wondering what to make of the challenging associations. Shelley Jackson’s Patchwork Girl demonstrates how intertextual allusions are used as piecework in order to construct new literatures together from various sources of the past. Presented in hypertext format, Patchwork Girl uses intertextual allusions borrowed from canonical texts such as Mary Shelley’s Frankenstein and L. Frank Baum’s Patchwork Girl of Oz to create a new work inspired by and in reference to Shelley and Baum’s works, reinterpreting their ideas and making them modern. The work of Patchwork Girl proves that literature has always been intertextual – writers have forever been influenced by other writers. We are all only standing on the shoulders of giants. Salvador Plascencia’s debut novel The People of Paper raises questions regarding authorship and voice in a work. Blurring the lines between author and speaker, the work leaves readers questioning who is really getting to tell the story.